Ontario new draw invites CRS 350- Alpha Consultants. A new targeted draw through Ontario’s Human Capital Priorities Stream on August 9 issued 947 invitations to Express Entry candidates with Comprehensive Ranking System scores as low as 350. The Ontario Immigrant Nominee Program says the Comprehensive Ranking System (CRS) score range for this latest draw was 350 to 439 and those issued Notifications of Interest (NOIs) submitted their Express Entry profile between January 1, 2018, and August 9, 2018. Express Entry candidates targeted in this draw were required to have a job offer in Ontario. The Human Capital Priorities Stream allows the Ontario Immigrant Nominee Program to search the Express Entry pool for candidates who meet the stream’s specified criteria. Normally these criteria require Express Entry candidates to have a CRS score of 400 or above, but targeted draws like this one and another held on March 26 have waived that requirement in favour of a job offer or proficiency in French. A job offer is not among the usual requirements of the Human Capital Priorities Stream. Of the eight draws held through the stream this year, six had no job offer requirement. Ontario did not say if the job offers were in a specific occupation or field. In the past, Ontario has issued targeted NOIs to candidates with work experience in select Information Communication Technology occupations. Express Entry candidates who receive a provincial nomination for permanent residence from Ontario are awarded an additional 600 points toward their CRS score, effectively guaranteeing them an Invitation to Apply (ITA) in a subsequent draw from the Express Entry pool. Anyone issued an NOI in the August 9 draw has 45 calendar days to apply for a provincial nomination certificate from Ontario. 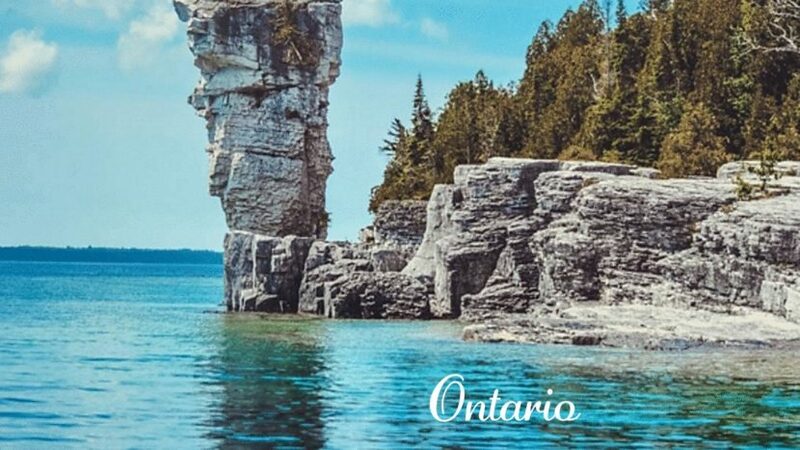 Invitations were also issued August 9 through another of Ontario’s Express Entry-linked streams — the French-Speaking Skilled Worker Stream (FSSW). A total of 14 invitations were issued to Express Entry candidates through the FSSW stream, which targets French-speaking Express Entry candidates who qualify for either the Federal Skilled Worker Class or the Canadian Experience Class and who have sufficient English language abilities (CLB 6 or higher). There are also unique provincial criteria that candidates must meet. Unlike the Human Capital Priorities Stream, the FSSW stream does not have a minimum CRS score requirement. Candidates invited through the FSSW stream on August 9 submitted their Express Entry profiles between January 1, 2018, and August 9, 2018. The draw continued what has been a busy summer for the stream. Since the start of June, Ontario has held nine FSSW invitation rounds, issuing NOIs to a total of 277 Express Entry candidates. Ontario has also issued 279 NOIs to Express Entry candidates through its Skilled Trades Stream in two draws this summer. The Skilled Trades Stream is for skilled workers with a valid Express Entry profile who are eligible for the Canadian Experience Class and have work experience in an eligible skilled trade, among other criteria. Ontario has now issued 3,534 NOIs through the Human Capital Priorities Stream in 2018, with an additional 931 NOIs issued through the French-Speaking Skilled Worker Stream and another 1,006 issued through the Skilled Trades Stream. In order to be considered for an NOI through any of these streams, the first step is to find out if you are eligible to enter a profile in the federal Express Entry pool. The Express Entry system manages the profiles of candidates in the Federal Skilled Worker Class, Federal Skilled Trades Class and the Canadian Experience Class. To find out if you are eligible to enter the Express Entry pool, fill out a free online assessment form.